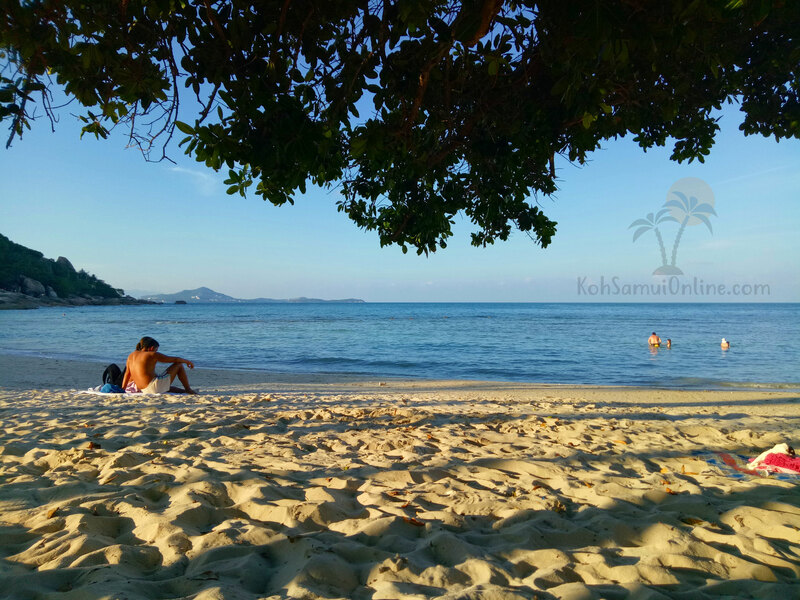 The Coral Cove Beach on Koh Samui belongs to the nicest beach on the island. Besides, here is always only a few people on the beach. Also, you will find no beach seller on the coral cove beach. You also search the big crowds of people here in vain. The water to bathe - perfect tense. 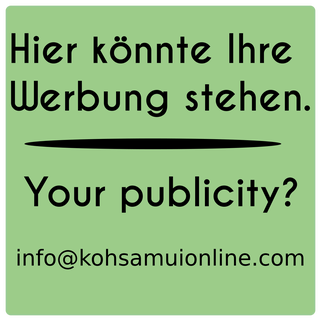 This is a small Koh Samui confidential tip. 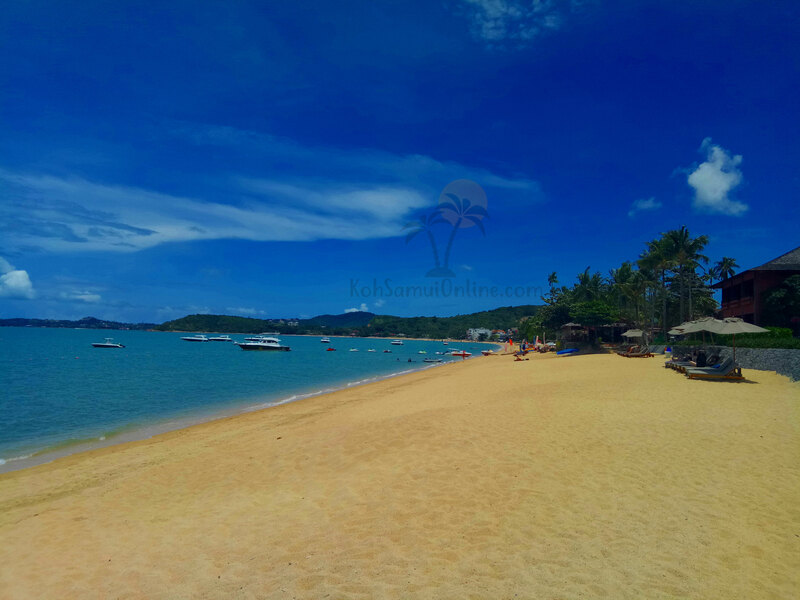 The Crystal Bay Beach, called also Silver Beach, is a wonderful beach which is also families friendly. The beatiful on Crystal Bay is, the wonderful scenery. Also here are no beach seller allowed. There is a very big tree and some palms around, they richly donate shade. 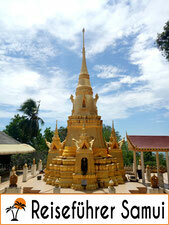 Between, it has the restaurant "Talay" with a big Swimming pool. You can use the Pool without be guest of the restaurant. This is tolarated. Sometimes somebody comes and asks if you would like to have a drink, then of course you should order a drink. A nice beach, very families friendly, because of the not so deep water. Chaweng Beach is full. Here is very busy. 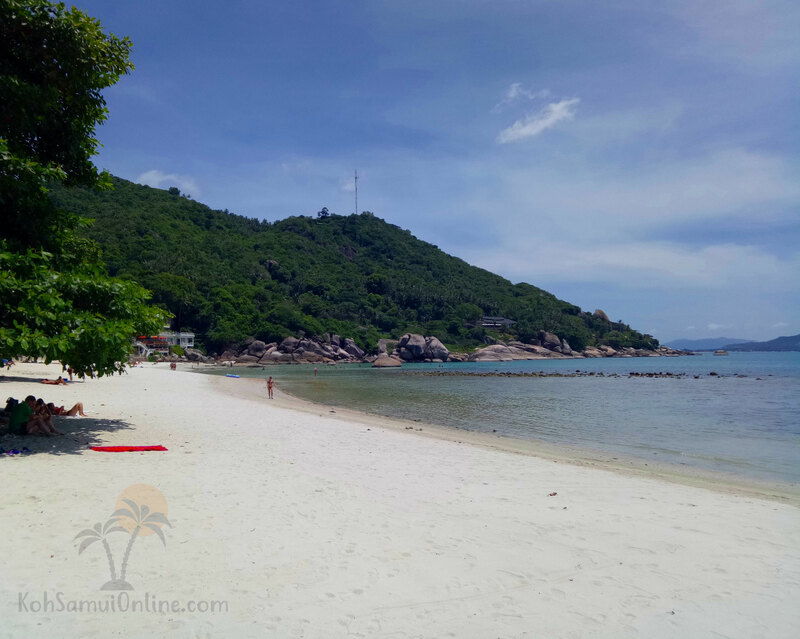 If you may not like loneliness and quiet, you should go to the Chaweng Beach. Many people, many parties, many restaurants and deck chair operators romp about here. Besides, a very long beach. 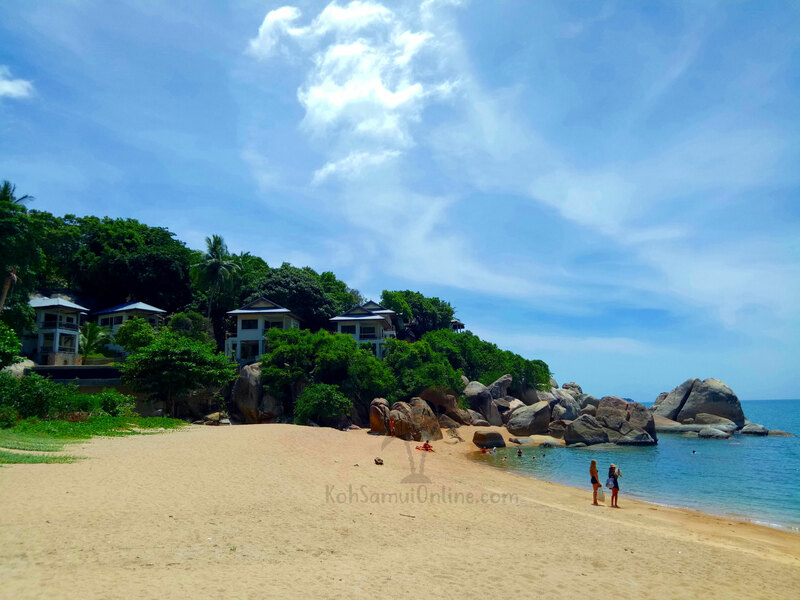 At the head of the Chaweng Beach one can see the small island Ko Na Thian. In the evening, around here, you can have romatical dinner with your partner. 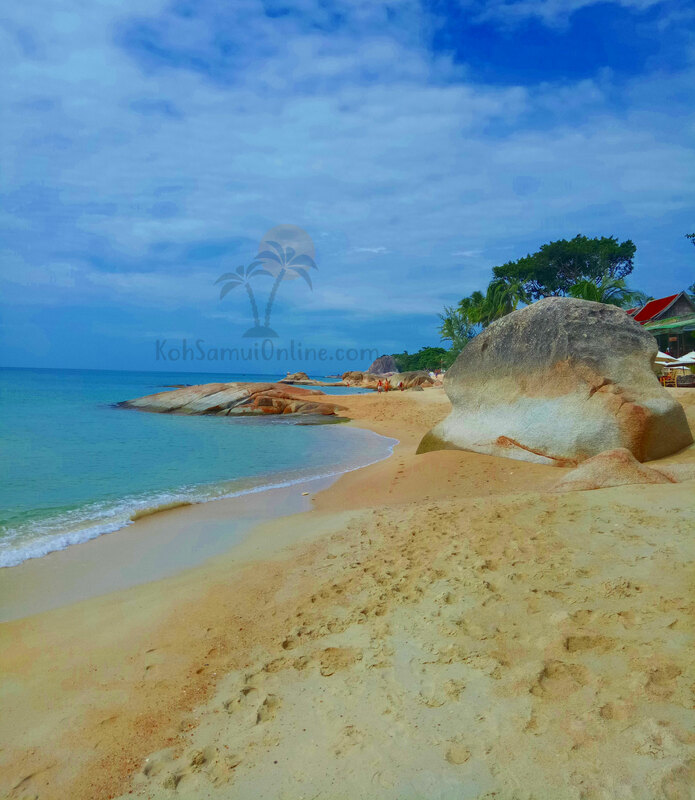 The Koh Samui Lamai Beach is the comfortable middle, between busy and loneliness on the beach. 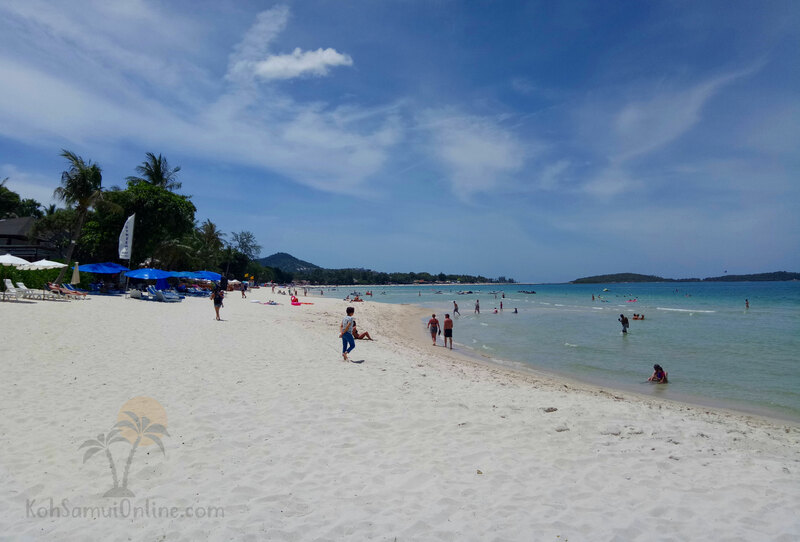 Also this beach is very long, but still not so crowded as in Chaweng. 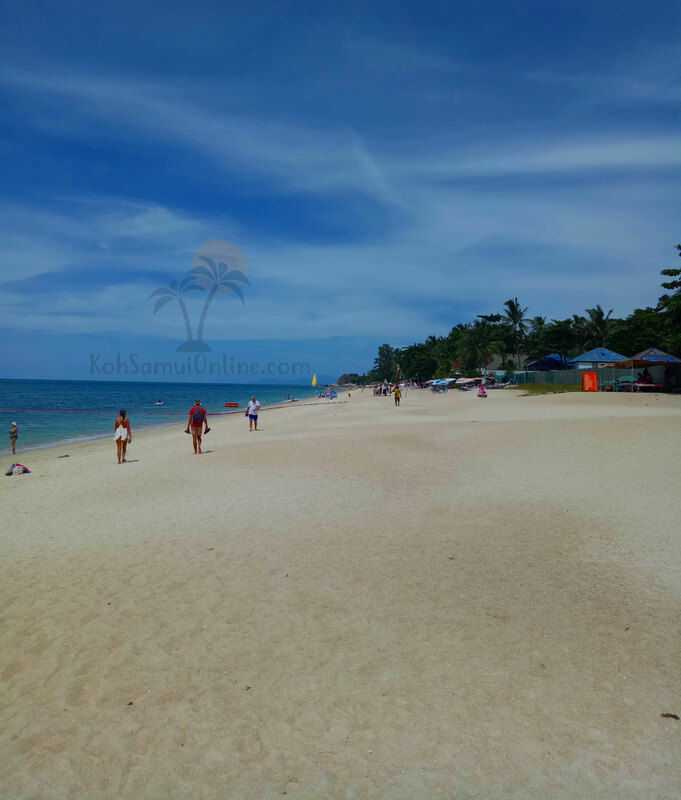 Indeed, it is also not so lonesome as in Coral Cove Beach, just a comfortable middle. The beach is clean and nice. In the Bophut Beach it is quiet. This beach segment is a very family-friendly beach. The promenade of the Bophut Beach, the Fisherman Village, is a shopping promenade with many restaurants, souvenir shops and ice-cream parlours. A small place of attraction for himself. 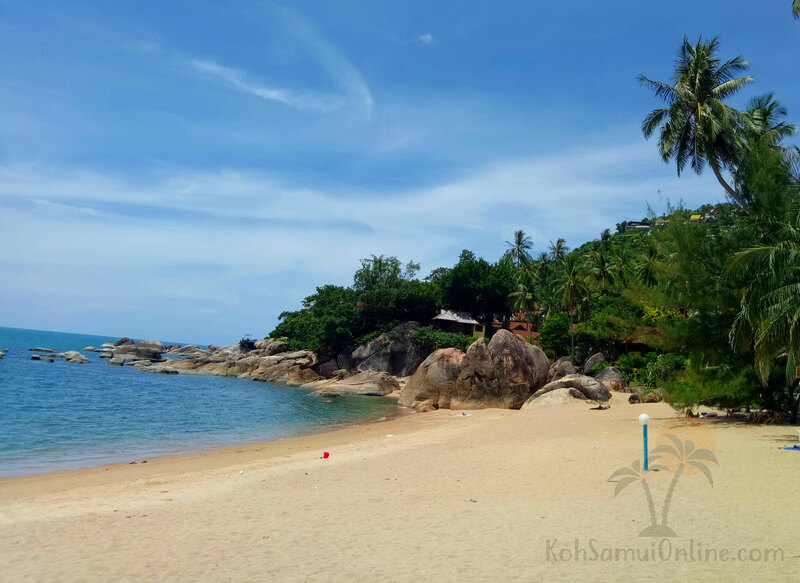 At the beginning of the Bophut Beach one has the possibility on many waters fun sports, as for example jet ski or bananas boat.